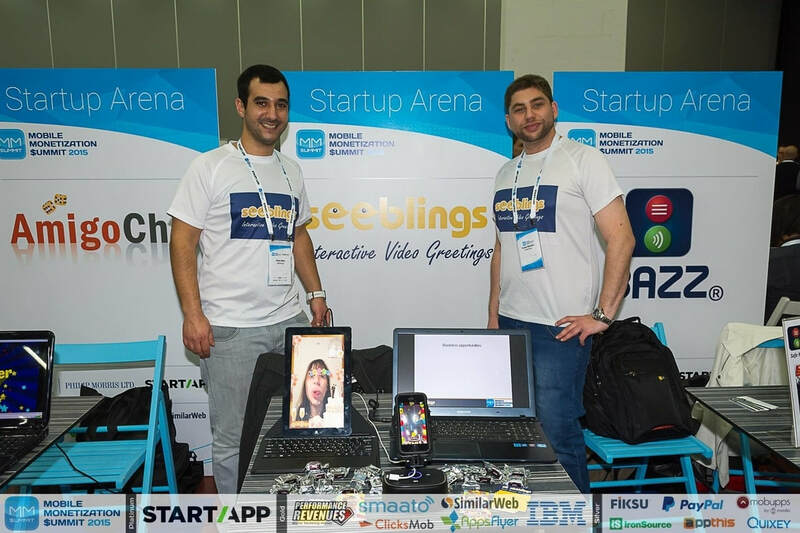 Startup Arena - Apply for a free mini booth! 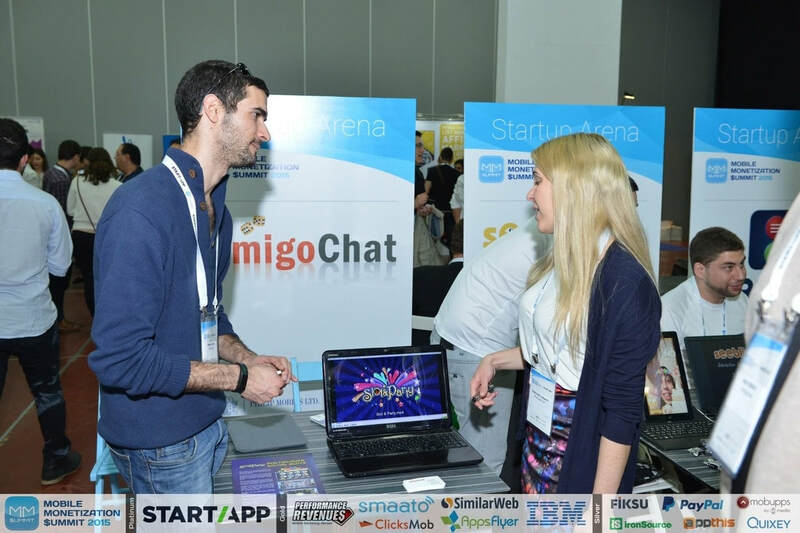 The Madrid Mobile Summit startup contest is back! 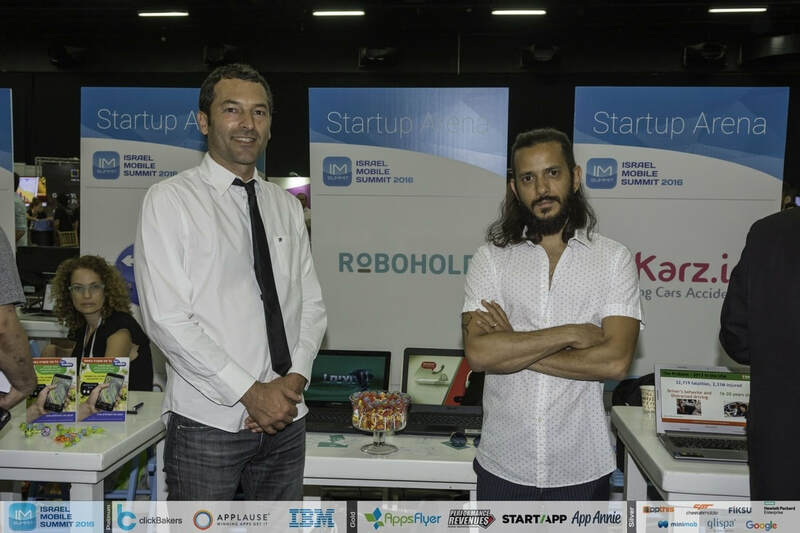 We are glad to give opportunity to 20 lucky startups to exhibit for FREE in the biggest event of the mobile ecosystem in Madrid! Finalists will get their own free mini-booth, tickets, 5-mins pitch and great PR as well. Interested in applying? Great - just press the button below!